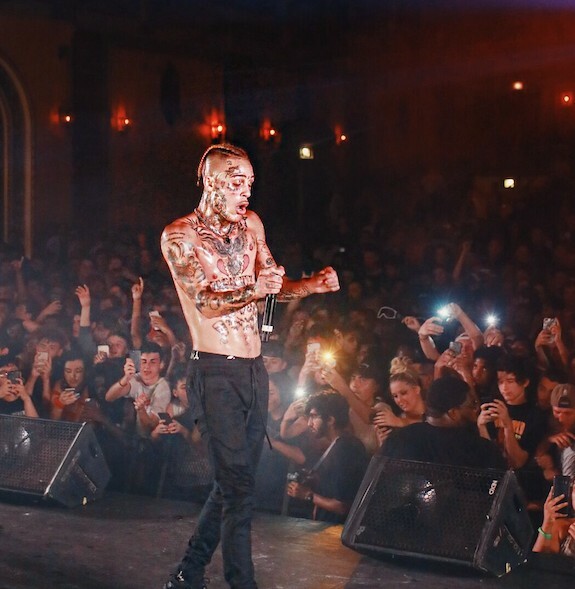 One of the biggest success stories of 2018 was the rise of Lil Skies, who is making his return tonight with his brand new music video for “i”. You had a good feeling that this one was coming soon when you saw LL’s own Cole Bennett send out a tweet yesterday that read “skies & I haven’t dropped a video in a while”, and sure enough just about twenty four hours later we were blessed with the final product. Up to this point Lil Skies has released plenty of records that I, as well as many others have thoroughly enjoyed, but this is easily one of his most introspective songs yet. You will find him airing out a ton of issues that have been weighing on him on this song which is the introductory record to his brand new album Shelby that just came out as well, and although I am only a few songs into it now I predict this project being one of the biggest releases of the year. The sky is the limit for the Pennsylvania native and he is about to continue to wreak havoc on the industry with this new album, so please don’t waste anymore time, check out this new music video and stream his new album below!